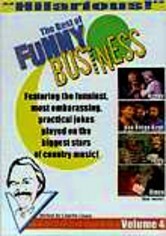 Self-proclaimed redneck and funnyman Jeff Foxworthy stars in this wildly entertaining series featuring sketches, improvisation, audience participation and live performances by the hottest country music stars. 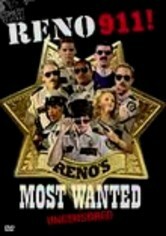 Unpredictable and politically incorrect, the show will crack up the country bumpkin in everyone. 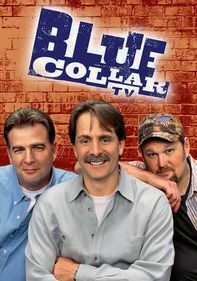 Guest stars appearing alongside Foxworthy include Kenny Rogers, Trace Adkins, Joe Nichols and the Warren Brothers. 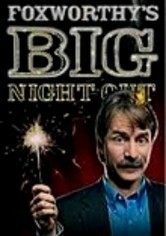 Parents need to know that while comedian Jeff Foxworthy hasn't shied away from making his share of tasteless jokes in the past, for this show he sticks to the straight-and-narrow and delivers good, clean fun. He does include some of his trademark redneck jokes, but all of the references are made in jest and aren't mean-spirited. 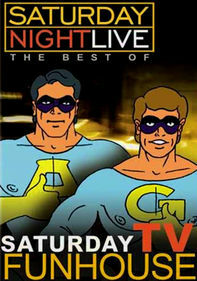 The show's dancers, The Homewreckers, are often relatively scantily clad and can dance suggestively. Some skits involve activities like hunting ("Celebrity Deer Hunter," etc. ), but there's no actual violence. 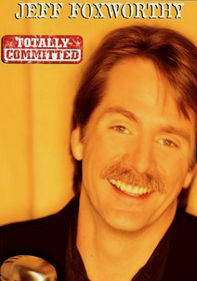 Some jokes at the expense of Foxworthy's favorite target -- rednecks -- but they're not mean-spirited.